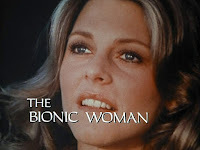 In the 1970s, we had live action heroes like The Bionic Woman, Wonder Woman, Charlie's Angels, Captain America (Remember Reb Brown? ), Captain Marvel, Isis, the Incredible Hulk, The Man from Atlantis... even Electra Woman and Dyna Girl. These heroes taught us lessons about how to do the right things, how to respect people, and how to aim higher. My fantasy novel has its origins from television shows just like those. Heroes inspired me. I mean, who didn't tie a towel around his or her neck and fly around the living room? Who didn't put aluminum foil bracelets on and pretend to deflect bullets? Who didn't wear superhero Halloween costumes? Those of us who grew up in the 70s and 80s did. I know you did. So, now, I'm a 44 year old man who not only collects comic books, but I also STILL believe in heroes. You heard me—I believe people can rise above circumstances to reach out and help people, either literally or figuratively. When I was growing up in the 70s and 80s, we didn't have the Internet, reality television, or cell phones. 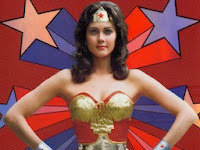 We had those Saturday morning cartoons, movies, and live action heroes to look up to. I became a teacher to be some kind of a hero to young people, to fight for them, to protect them, to help make them better people. Those childhood heroes were real people dressed in costumes who fought crime and gave children—like me—something to look to as a role model. Today, we have them, too, but not as many as we used to. We have live action movies today for both Marvel and DC properties, and people FLOCK to them: partly because of the special effects and visuals and partly because people are still enrapt with superheroes. The heroes of Task Force: Gaea, brought together and created to protect the world—Mother Earth—have the same motivation as Superman, Wonder Woman, Batman, Buffy, Ironman, etc. Aegis, Aetos, Aether, and Zodiak want to make their world a much improved place, and they can be the heroes for another generation. 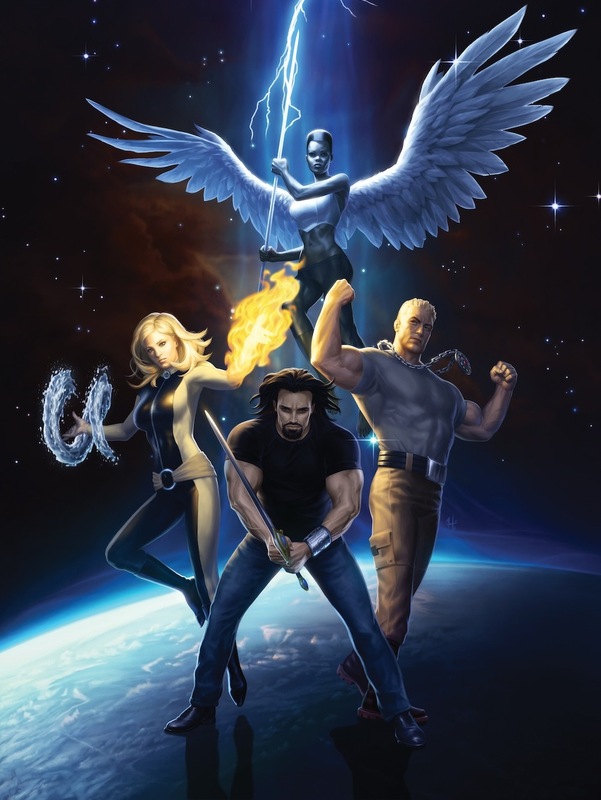 Bringing Task Force: Gaea to Life, my Kickstarter project, can help do just that. By making my characters human, we can create a photographic novel with superpowered beings who want to make a difference. Don't you want kids to have heroes they can believe in? I know I do. Help Adam Jay (Superhero Photography) and me change the world one hero at a time with a photographic novel about Task Force: Gaea. Please pledge something to help me revitalize heroes.